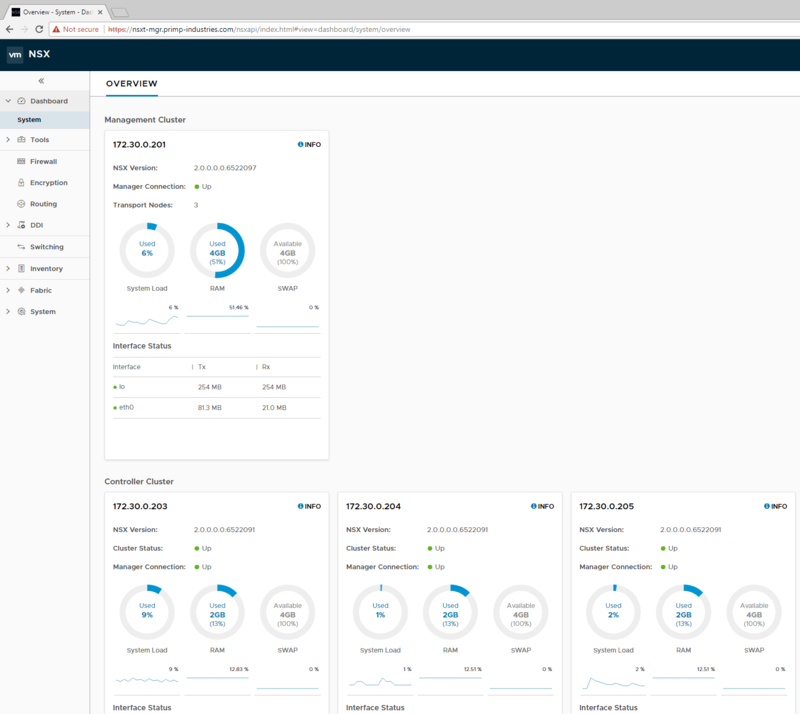 Here are a few additional screenshot of NSX-T UI after deployment and you should the NSX Manager and Controller Nodes registered. Obviously, I have only scratched the surface of NSX-T and its automation capabilities and while the deployment is fairly basic, it does enable customers to quickly spin up an NSX-T environment without any prior knowledge. Hopefully I will be able to expand on this script in the future and if folks would like to contribute back, feel free to submit a pull request to the Github repository. 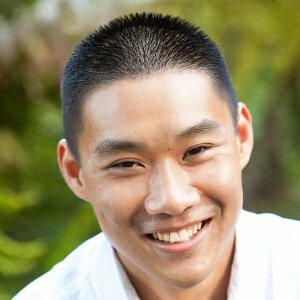 It was definitely a learning experience using the new NSX-T APIs and for areas where there were Automation gaps, I was able to take advantage of a recently published article I had on sending keyboard keystrokes to a VM using the vSphere API which was quite handy for places where I did not want to rely on SSH. I definitely have some feedback to share with the NSX team and hopefully we can improve NSX-T in future releases so both initial setup and day operations can be even easier! I’m still struggling with the automatic customizing of the nested esxi hosts: one half of the esxi have hostnames and ips configured, the other half of the nested esxi is coming up with “localhost” and an ip address assigned by DHCP. Any ideas? I would suggest that you do not nave reverse DNS resolving. I know this question was asked a while back but in the interests of anyone else experiencing the same. I had the same result and I found it was due to a change in command syntax when your physical host is using a VSS and not a VDS. BTW I am working on getting the script working with the latest PowerCLI 11.0.0, W2K8 R2 and NSX-T 2.3 so this could be the result of using different versions to what William developed it with originally? I make no claims to be anything but a hack-scripter and want to offer thanks to Mr Lam for his great work. Hope this helps. I’m still feeling my way but hopefully getting there eventually 🙂 Enjoy. I am trying the latest PowerCLI and NSX2.3 as well. A bunch of syntax changes, and for some reason my VMs fail to move into a vApp. Also I failed with VDS because I didn’t have a Standard Switch (unused). After creating one on my main host, it got further. @William – Might be worth having a section on what to have on the main ESXi host – screen shot of defined networks and how that translates to the config. Also, maybe a note on IP ranges – mention that 172.30.0.0/16 needs to be available. Hi Andrew, I looked at it and gave up on it as, as far as I can tell, the syntax for the move-vm command simply doesn’t support VAPP as a target. I just set the variable $moveVMsIntovApp = 0 to disable it. 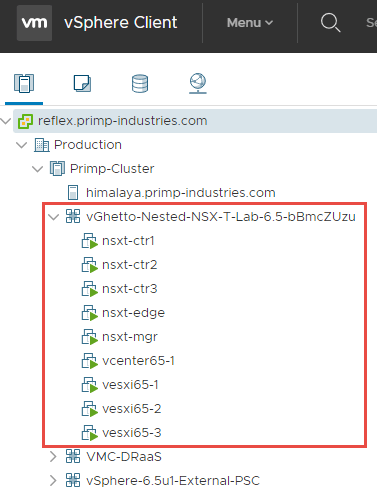 Have either of you been able to get the script to work with NSX-t 2.3? i would like to build an lab environment too. How could I get the OVAs ? Hi, is the $VirtualSwitchType = “VSS” # VSS or VDS working well? I had similar problem. It turned out that the physical ESXi i’m using for the lab, was not member of the VDS. The new-networkadpter is searching for dPortgroups. Tried connecting using the following commands to the NSX Manager with the same error. Manual configuration seems to work just fine. The command list for PowerCLI vs the version of PowerNSX I was trying to use were different, updating to the latest version of PowerCLI resolved this issue. Not sure if there is some API change, but this service always fail with the same error. Hi William, thanks for this, im porting this to NSX-T 2.2 and im failing on the NIOC profile when converting ESXi hosts to transport nodes as i cant seen to find enough info for the Key for searching for the NIOC profiles. Can you help? Me 2. Neil, have you figured it out? Anyone have issues with moving the VMs into the new vApp? It creates the vApp and fails with “A specified parameter was not correct: PlacementSpec.relocateSpec.pool”. On vCenter I see “Call DRS for cross vMotion placement recommendation” failing for each move command. NOTE: Using PowerCLI 11.0 and NSX-T 2.3.